In the month of December, Opatija offers its visitors a small winter centre with a perfect Christmas atmosphere. Opatija's Ice Magic includes an ice skating rink at the centre of things with a varied programme for children and adults. The wonderful Christmas atmosphere at the Open Air Theatre is a perfect setting for a meeting with St. Nicholas. In addition to ice skating and a varied offer of local culinary specialities, on 6 December St. Nicholas who will be giving sweets and presents to children. This special programme is just a part of the varied offer that will make this winter in Opatija truly unforgettable! The festive spirit will be further enhanced by the Christmas market with rustic wooden kiosks around the ice skating rink. The air will be filled with the scent of cinnamon and cloves, fritters and other typical desserts. From 12 to 14 December, children will have the chance to enjoy a true winter atmosphere on Mount Učka and meet Santa Claus who will come there from the far Lapland to listen to their Christmas wishes. Enjoy the unique Christmas Tale with a cup of hot tea! The Chocolate Festival will take place from 5 to 7 December on various locations in Opatija and will present renowned Croatian and international chocolate brands as well as local producers of the most popular dessert in the world. Visit Opatija in December and enjoy the varied programme that will include workshops, lectures, concerts and exhibitions. Do not miss the special Choco Programme that will take place in the same period in the Remisens Premium Hotel Ambasador. Bid farewell to the old year at Opatija's Open Air Theatre. Enjoy the music performed by popular artists together with thousands of other visitors. Take this opportunity for a perfect New Year's Eve party in Opatija's idyllic winter atmosphere. 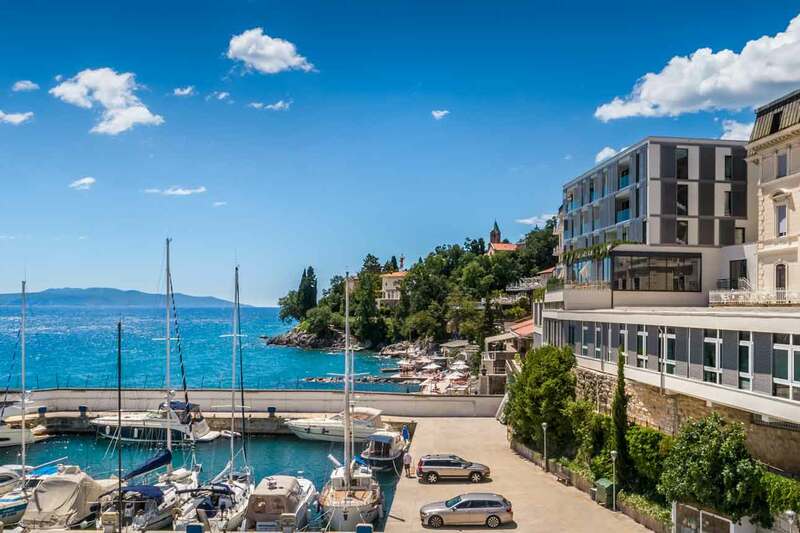 Come to Opatija and have fun!